Why do developers choose Perl? Why do you like Perl? What are the cons of using Perl? What tools integrate with Perl? 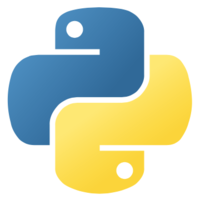 What are some alternatives to Python, PHP, and Perl? The whole backend part (deployment and other scripts, business logic, web interface) is written in Perl. Весь бэкенд (скрипты деплоя и прочие, бизнес-логика, веб-интерфейс) написан на Perl. I use Perl to rip through log files and compare them to some signature files I have created. When I get a match, it adds the bad guy to the list of shame in MySQL. We use perl with rex to control our distributed systems. I use perl on some legacy applications.